Now click the "Integrations" tab of your survey, look for the Freshbooks card and click "Activate". You will be redirected to Freshbooks to log in to your account (unless you are already logged in). This authorization must be granted only once. 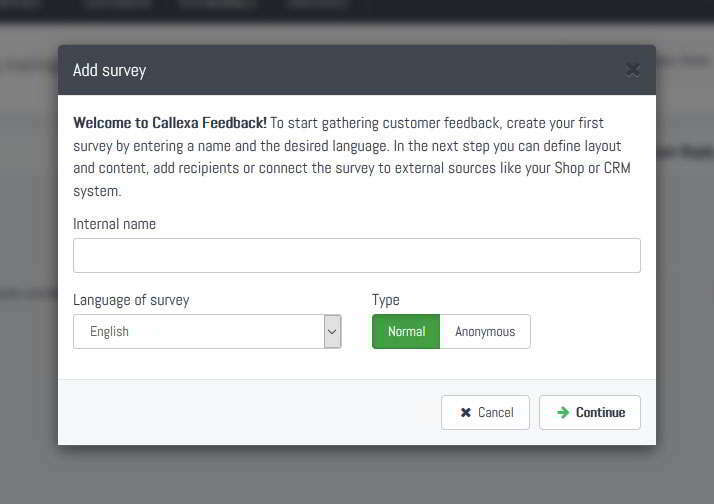 Note: Callexa will only read the invoice IDs and pay dates, as well as the email address and full name of the assigned customer. 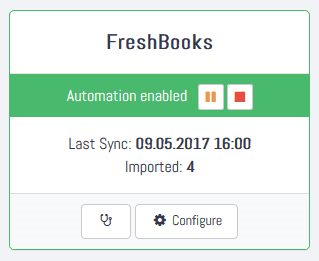 We do not store or process any other content from your Freshbooks account. You are almost done. If activation was successful you will be prompted to configure a send delay. Whenever you set an invoice to payed the corresponding customer is added to the recipients queue shortly after. To delay the actual sending of the survey, increase the value to the amount of days to wait. Otherwise, you are all done. Just follow your usual routine at Freshbooks and wait for the first responses to come in.